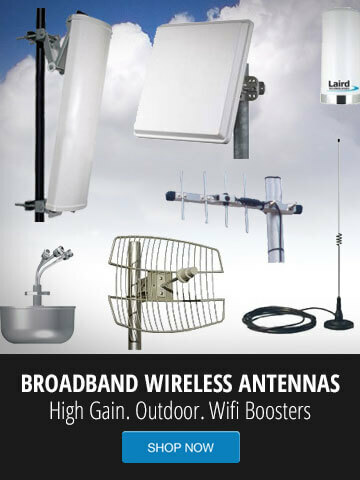 GNS Wireless provides custom Wi-Fi Solutions for Public Wi-Fi, and other outdoor events and applications that require a free to use, public or private wireless network. Wireless technology reduces the complexity and cost of installation service while delivering consistent connectivity for VoIP traffic, streaming video, uploading or downloading data, and connecting voice applications for both private and public use. 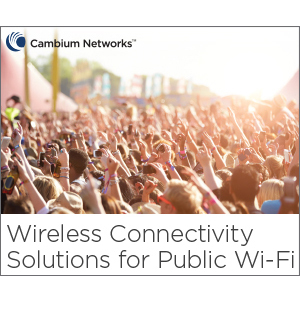 GNS Wireless offers Public Wi-Fi solutions using Cambium Networks cnPilot, PMP and PTP series of industrial grade wireless equipment. We provide end-to-end connectivity that can be deployed indoors and outdoors without the time and cost of wired or fiber solutions. Configuring and maintaining the network is easy with the Cambium cnMaestro™ management system which simplifies installation and provides a complete view of network performance. Whether connecting a city square, an event venue, or a conference, people can get online quickly and enjoy a reliable experience. For more information on how GNS Wireless can help design, configure, install and support your next wireless network application, please email us at support@gnswireless.com, or contact us directly at (516) 214-0321.